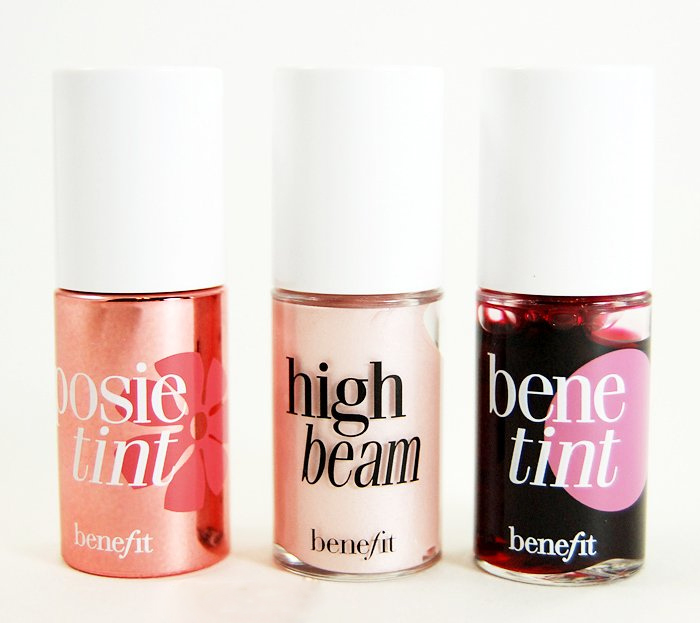 they are benefit posie tint(4ml), benefit high beam(4ml),benefit bene tint(4ml). 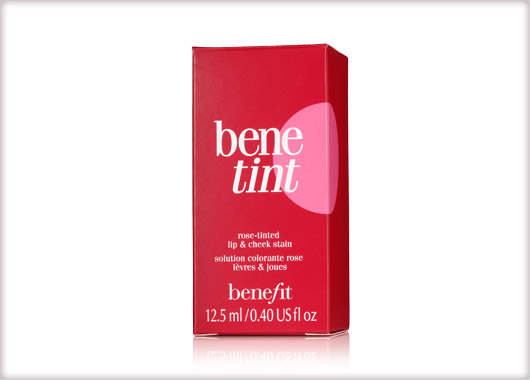 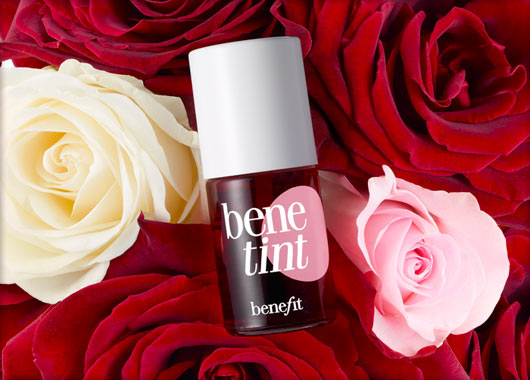 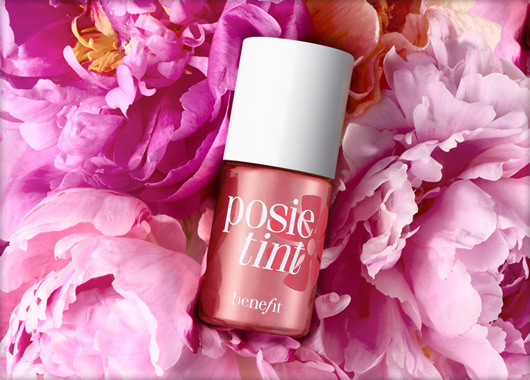 The three products in the giveaway kit are Benefit Posie Tint (4 ml), Benefit High Beam (4 ml) and Benefit Bene Tint (4 ml)! 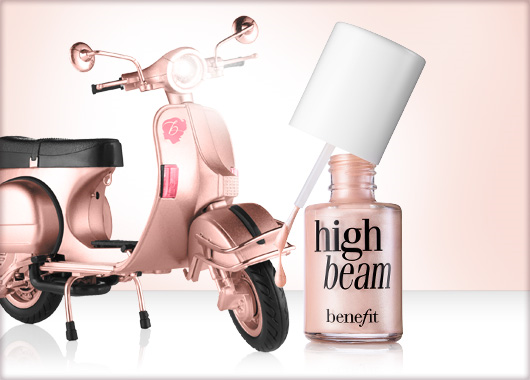 Benefit Posie Tint, Benefit High Beam and Benefit Bene Tint!! 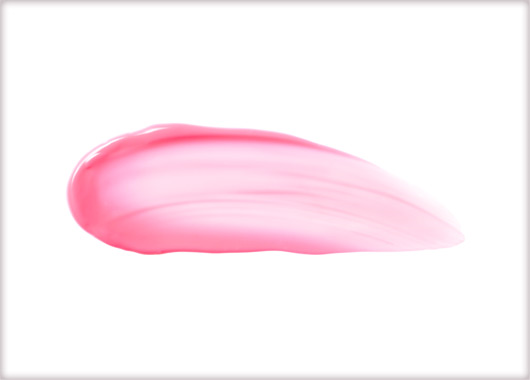 Hi,first time to view your blog :D Chency. 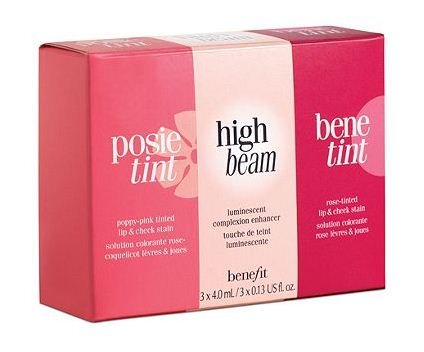 Benefit Posie Tint, Benefit High Beam and Benefit Bene Tint! 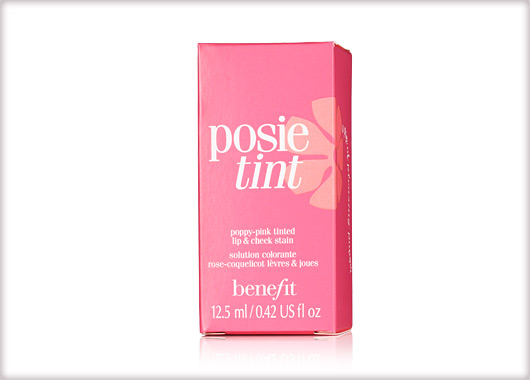 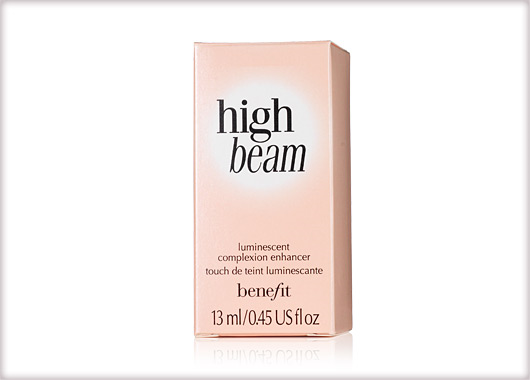 Hi, the three products will be Benefit Posie Tint, Benefit High Beam, and Benefit Bene Tint! 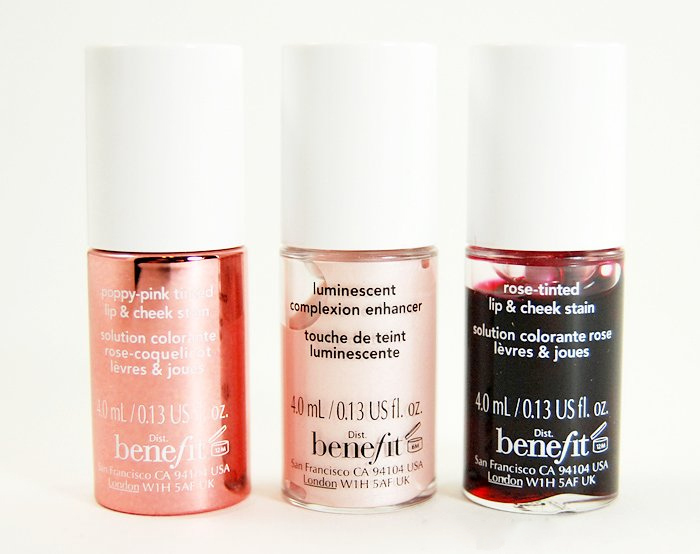 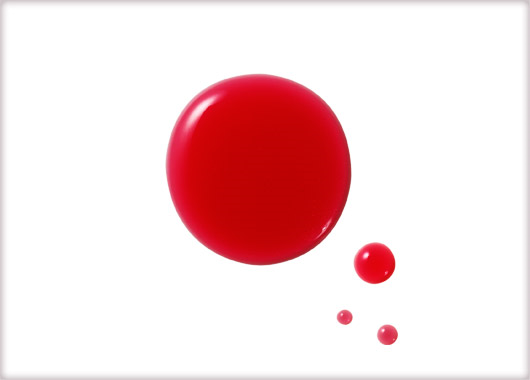 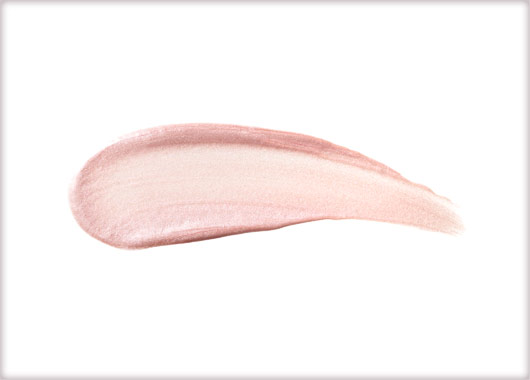 Posie Tint, High Beam and Bene Tint!